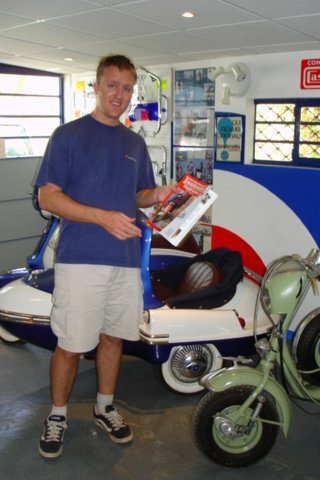 Visited the RLC whilst travelling in Italy in August 2004. Very good quality work going on here...met with Dean, the owner, and he showed me around the workshop and store rooms. 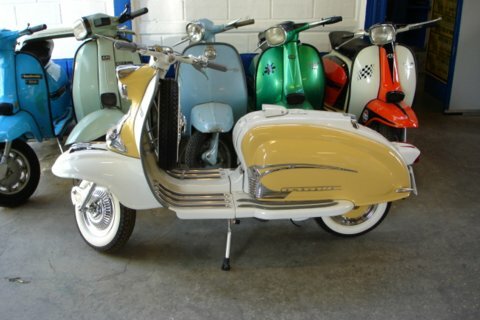 They have an amazing amount of parts and scooters, and will be busy with restorations for some time to come. 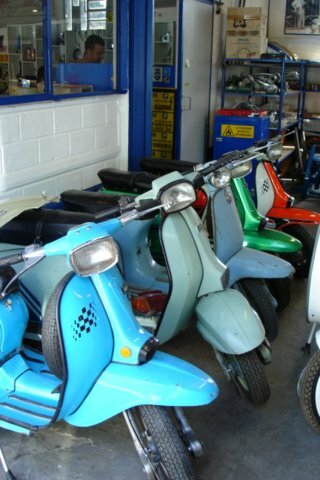 They specialise in hard to find parts and accessories for the scooters.